*Get $50 off your order of Splendid Spoon, a delicious vegan soup and smoothie program! Hi friends! Climate change and global warming are real, and you should be worried about their effects and how they can affect our lives currently and in the near future. As individuals and as families, we can make differences. Make it personal. Don’t think that small changes have zero effect on the environment. Collectively they will make a huge impact. Before Phil was born, my husband and I started embracing a "small living" mentality. Back in NYC, we lived in a 543 square foot condo. We only bought necessities, and never in bulk. (We still don’t buy from Costco or BJ’s.) We took public transportation to work. Now that we're in the suburbs of Greater Seattle, we're still "living small" even though we have more space now. We’re very conscious of reducing our carbon footprint, and have taught Phil early on not to waste. Buy what we need, not what we want. Here’s what we've been doing to make a difference. Try meat alternatives such as Beyond Meat burgers, or opt for salads and vegetarian options when eating out. I know how delicious steaks and burgers can be, but try to cut back, and give vegetarian and vegan alternatives a chance. If you don’t know where to start, try these delicious plant-based smoothies and soups! *Get $50 off your order of Splendid Spoon, a delicious vegan soup and smoothie program! We bring our reusable and washable tote bags with us during every grocery run. Like the Bare Bears, we embrace tote life! Tote bags are sturdy, inexpensive, and come in countless pretty and cool designs. Don't forget your tote bags when you go grocery shopping. Bring at least three with you if you know you'll be buying many different food items. You'll want your meats and seafood in one bag, your fruits and veggies in another, and so forth. You can also toss most tote bags into the washing machine, and then air dry them. We’re all about sustainability. That’s why we love our Rothy’s shoes and our Allbirds. 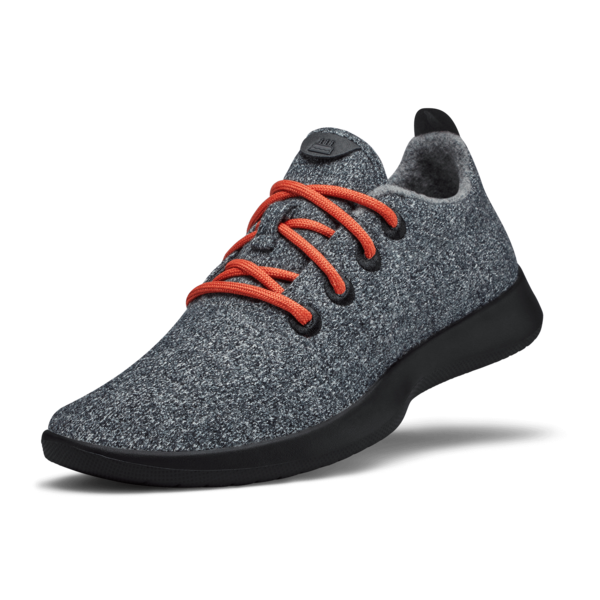 Rothy’s are made from recycled plastic bottles, and Allbirds are made from sustainable-sourced wool, and or plant fibers.